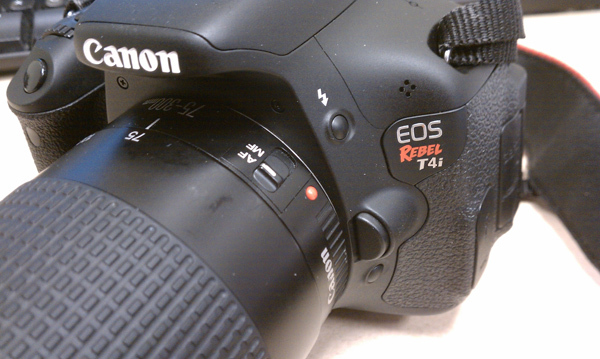 Camera News at Cameraegg – Page 448 – Canon Rumors, Nikon Rumors, Sony Rumors, and more Camera Rumors ! 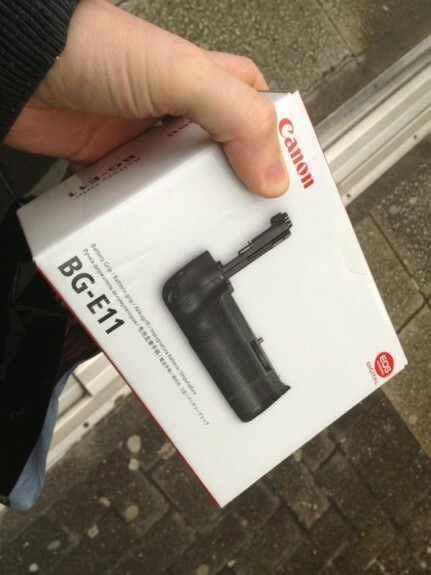 Canon BG-E11 battery grip for 5D Mark III is showing up in Australia and the UK. They should make their way around the rest of the planet fairly quickly. Source told that we’ll be able to get them in Canada next week, and soon United States will be in stock. 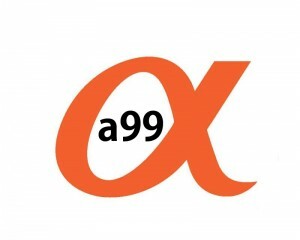 Sony NEX-F3 has just announced by Sony on May 17, 2012, the same day which Sony A37 announced. 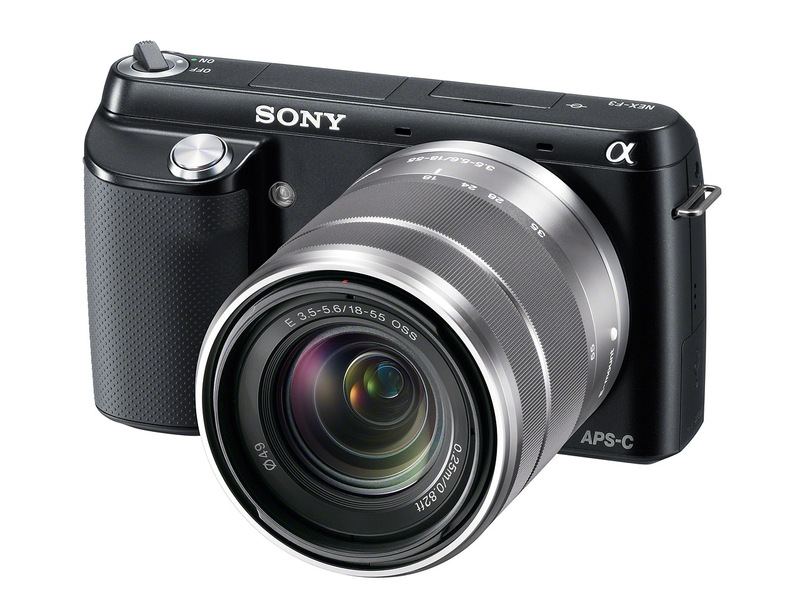 Sony NEX-F3 is an entry-level 16MP mirrorless camera. The NEX-F3 gains a built-in flash, along with the updated 16MP sensor from its NEX-5N big brother. Its big party trick is undoubtedly its LCD, whose image automatically mirrors when it’s flipped up for taking self-portraits. 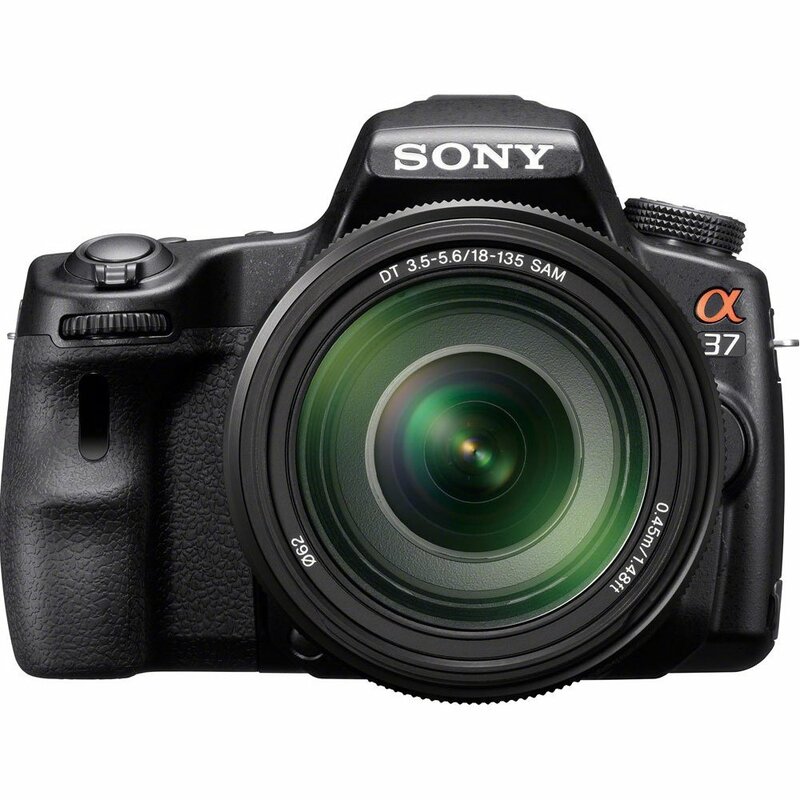 Sony A37 has just announced by Sony on May 17, 2012, A37 is an entry-level 16MP SLT camera, a refreshed replacement for the A35, bringing the entry-level model into line with the rest of the SLT lineup. 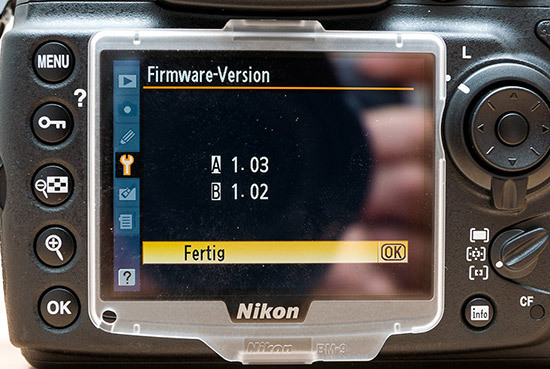 Nikon D700 got new firmware v1.03 update ? 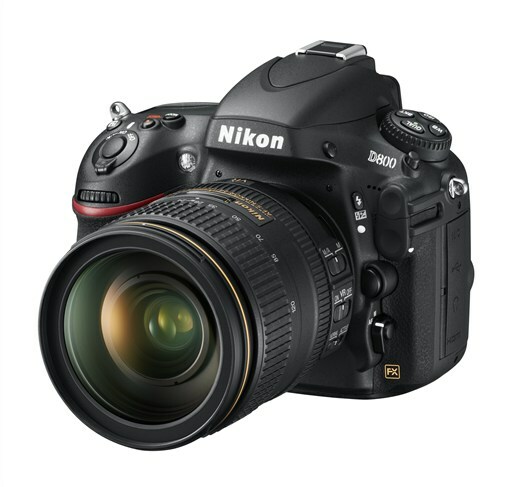 Author CameraeggPosted on May 17, 2012 Categories Nikon D700Tags Firmware, Leak, Nikon RumorsLeave a comment on Nikon D700 got new firmware v1.03 update ? Canon EOS 650D / T4i release date in June ? 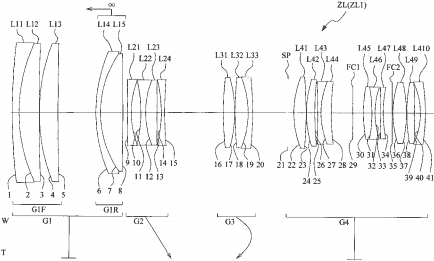 Source from Canon Rumors said that Canon will announce two cameras in this June. One is Canon EOS 650D / T4i, and the other is Canon mirrorless camera. 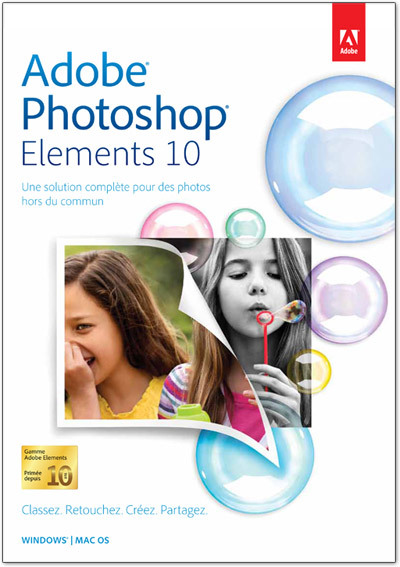 Author CameraeggPosted on May 17, 2012 May 18, 2012 Categories Canon EOS 650D / Rebel T4iTags 2012, Canon Rumors, Release DateLeave a comment on Canon EOS 650D / T4i release date in June ?